Printify is a Print on Demand Drop Shipping service in the Shopify App Store. You can also easily link your WooCommerce Store in your Printify account. 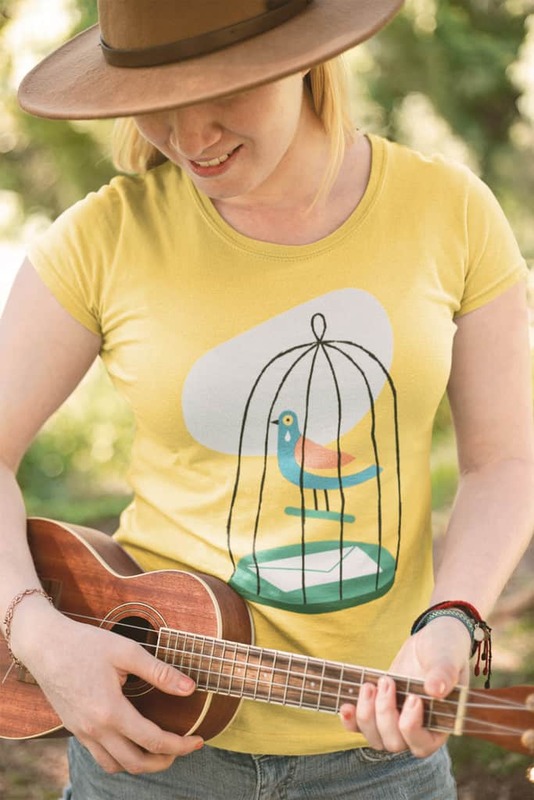 Create your own custom products and start selling in your Shopify, Etsy or WooCommerce store. Gain instant access to a network of bigshot Print Providers in the US, UK and a dozen of other locations. For example DJ, ArtGun, T Shirt and Sons, Fifth Sun and others. Choose any brand from our wide selection – get the highest quality and the best prices. Choose your favorite products from our 250+ custom product range. In addition, you can make them truly your own with our limitless customization options. 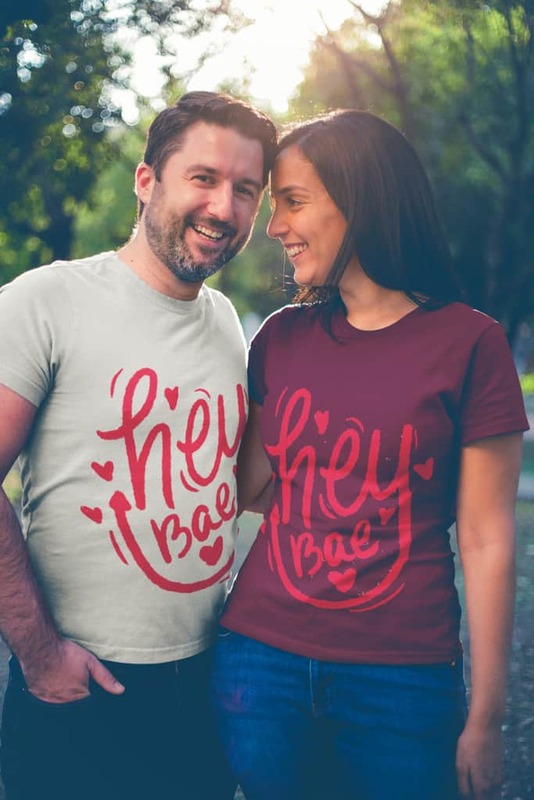 Use our Mockup Generator to create your custom T-shirts, phone cases, hats and more. Choose product variants, add several layers and finally get access to stunning high definition Mockups – it’s for free. 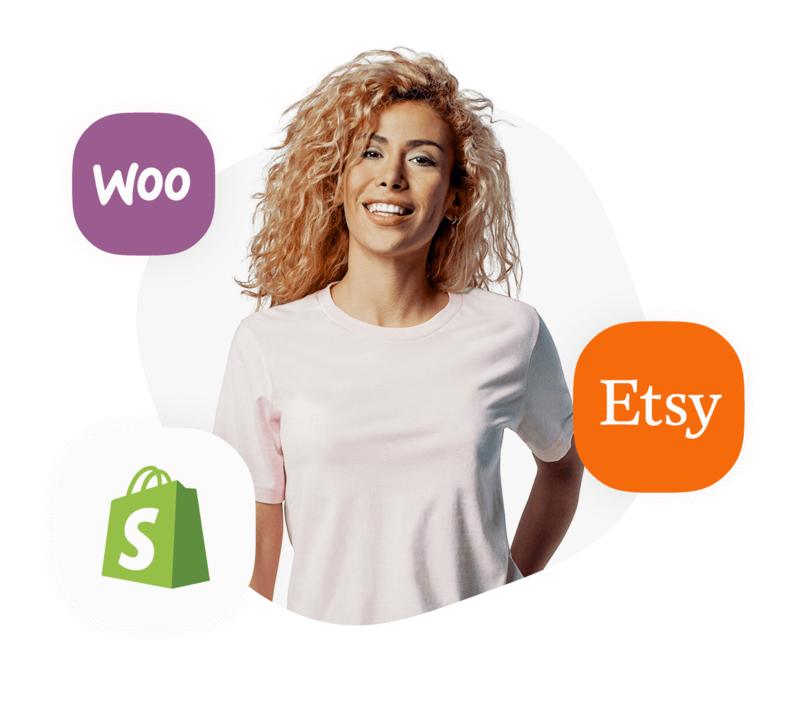 Simply link your WooCommerce or Etsy Shop to Printify or get our app in the Shopify App Store and start selling in your Shopify, Etsy or WordPress (WooCommerce) store now. Print on Demand is a retail fulfillment method for printing products on demand, only after the customer buys them. This way a client can buy products in an ecommerce shop and the order goes directly to the Print Provider. Thus, this eliminates the need for order fulfillment and storage space. Typically, for Print on Demand apparel fulfilment, Direct to Garment printing is used. Screen Printing is convenient only in cases of large volume orders – because with higher volume there’s a lower price, while DTG is great for small orders. With Direct to Garment Printing you can get a detailed print, while Screen Printing in terms of photography print is limited. Essentially Drop Shipping is order fulfillment by the Print Provider. This means you get virtual inventory from a third party who processes orders. So, Printify acts as an intermediary between your ecommerce shop and the the Print Provider. Therefore, all orders get sent directly to your customers with your branding on the packaging. 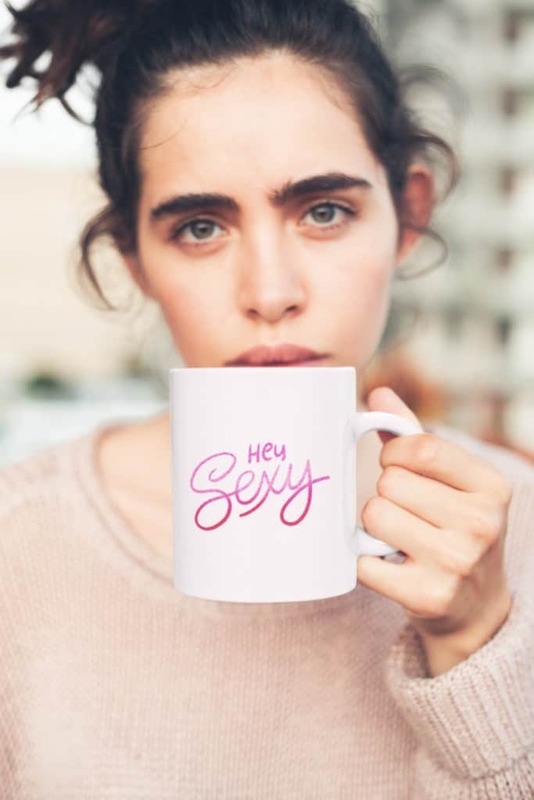 At Printify, we enable Print on Demand Drop Shipping for apparel, phone cases, pillows, shower curtains, mugs, posters and more through our easy-to-use app. With our Mockup Generator, publishing new goods to your ecommerce shop becomes a quick and easy process. We handle the billing, print providing requests and shipping so you don’t have to. So, you see, Print on Demand Drop Shipping saves you time and effort. If you’re already a Shopify user, you can get instant access to automated technology that brings you Print on Demand Drop Shipping fulfillment. Find our app in the Shopify App Store. If you’re not using Shopify yet, you can start your 14-day free trial. For those of you using the WordPress Plugin or for WooCommerce, you can easily link your WooCommerce Store and in your Printify account. If you own a Etsy store, here is all the information on how to link it to Printify. Why go Print on Demand? First of all, it’s easy. With Print on Demand you save time and money. That’s because there’s no need for huge investments, no need for storage space or inventory. Furthermore, you pay only after you sell, you never go out of stock and you never have unsold products – the kind which usually end up as Christmas presents for your relatives. With Printify’s technology you get stunning product images for your store – and the creation process is fast and simple. You also have automated Print on Demand order fulfillment and shipping – which means that you have a lot more time on your hands to focus on your designs and growth. Simply Print on Demand with the Shopify, Etsy or WooCommerce Print on Demand Drop Shipping service. Choose Printify and you'll never go out of stock.